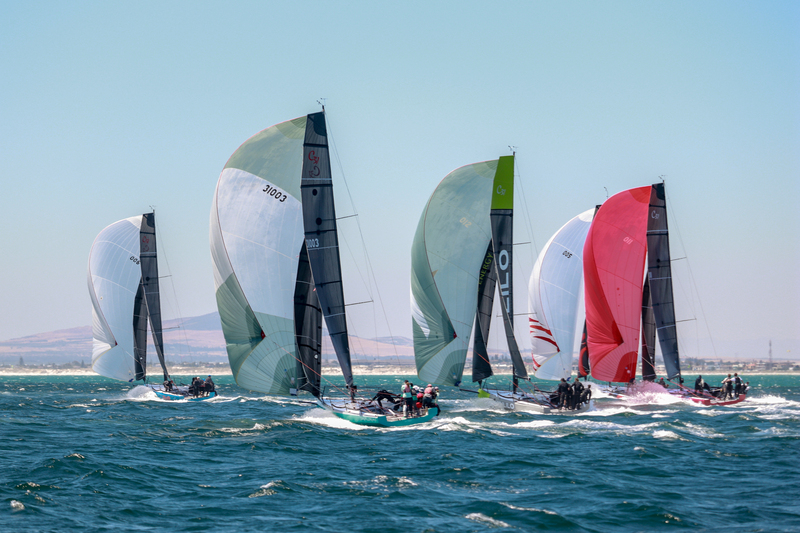 The program of events at the Cape Town International Boat show is now available at https://boatshow.co.za/, all 12 Cape 31s will be on display during the entire show, however will be departing the boat show marina at 11:30 am on Saturday 20th October to race in Table Bay, after racing racing they will return to their berths at the show around 4:30 pm. Come down to the V&A Waterfront to meet the Cape 31 crews who will be available to show you the boat and its workings. 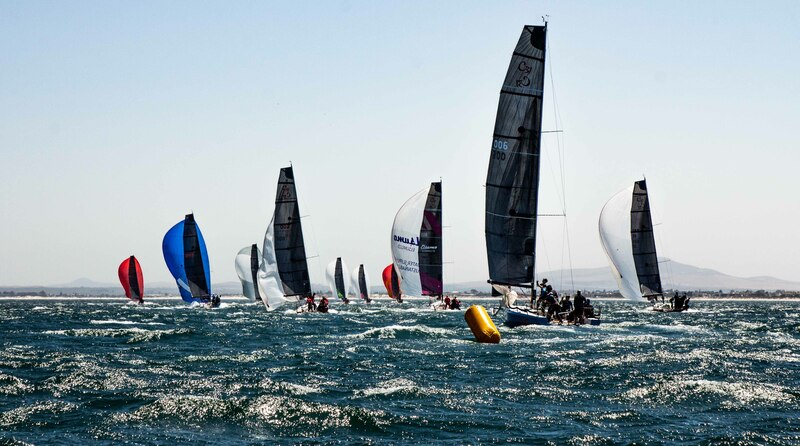 Water events program supplied by the organisers of the Cape Town International Boat Show are subject to changes.